Without a doubt, one of my favorite activities in NYC is to bike and tour around Central Park. 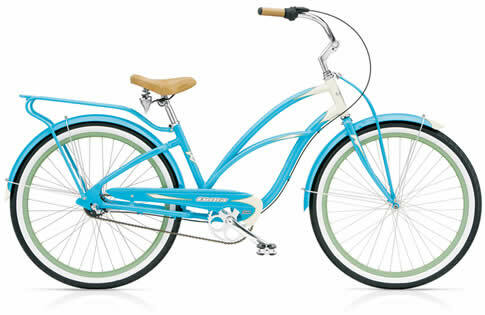 There is something so freeing and exciting about being on a bike, and just feeling the fresh air whiz by my body. It makes me relaxed and calm – something about seeing the trees, looking at the people, admiring the buildings, and covering 30 blocks of Manhattan all in an hour’s time. And it is so simple! Before we bought bikes two months ago (Toga Bike Shop), I used to rent a bike at Columbus Circle — right outside of Central Park. I would go during my son’s nap and in that hour, do two loops of the park – 12.4 miles in total – and leave feeling refreshed, at peace, and totally zen. I cannot recommend it enough. 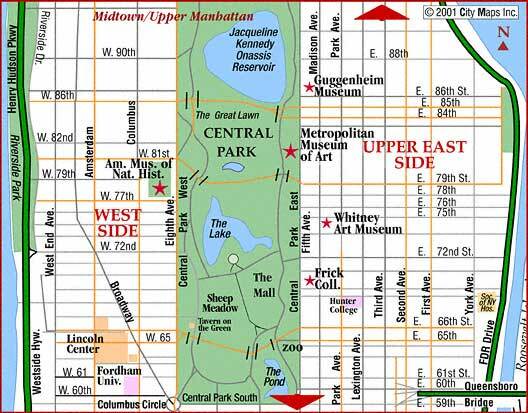 Map of Central Park. Hands down my favorite place in the city. Since we bought bikes in the late summer, my life has changed for the better. Every weekend, we go on a bike ride and it makes us all so very happy. Even the little man, Cruzzie, loves (for the most part) putting on his helmet, getting in his seat and enjoying the fresh air and scene. Obviously a different angle from our bike view of the park, but it is amazing to see the park from ANY angle. 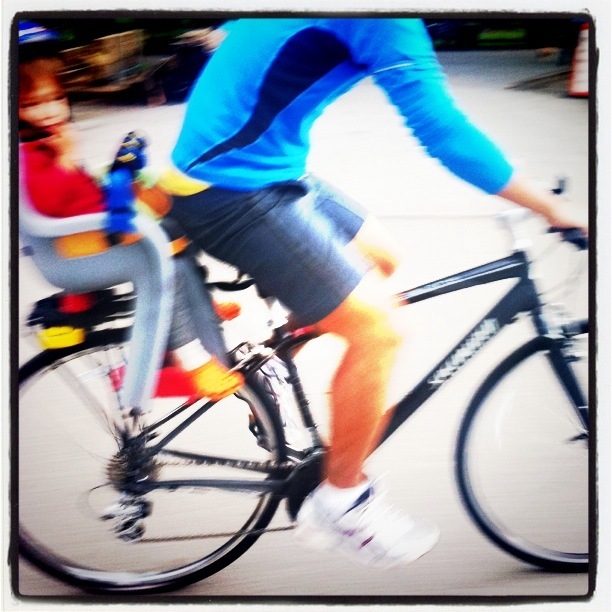 In these two months, we have looked forward to our bike rides together as a family. Sometimes, we squeeze it in between activities just for a quick hour trip. Other times, we make it our big activity and pack a picnic and stop to eat (bread, cheese, salami, and cucumber — a classic from my parents). Both versions are a great escape, and a light workout too! Too cool for school bike. When the three of us go out on our bike trips, we look like the nerdiest bunch ever. We all have helmets, backpacks, bells, whistles, and pant protectors on. Truly, the nerd herd. 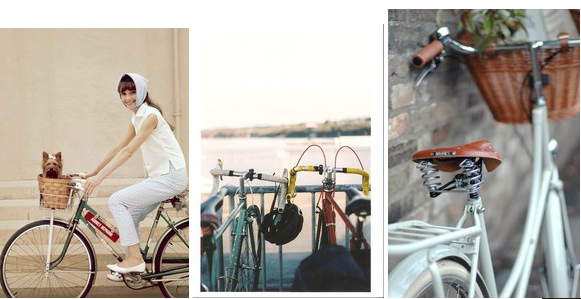 So if you can swing renting or borrowing a bike, I highly suggest it! Previous Article← Josie Natori for Target! I am a middle and upper school math teacher and a private math tutor for elementary and high school students. 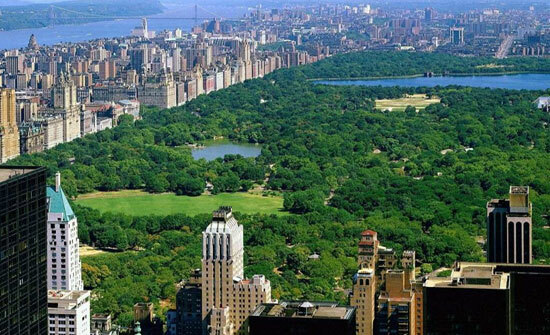 ..be careful in central park now… i hear there are a lot of trees down after the storm. Thanks Desiree! There are definitely downed trees, and ones that look shaky, all over the place.